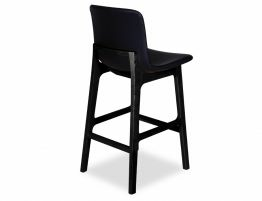 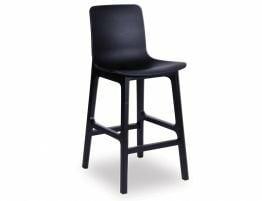 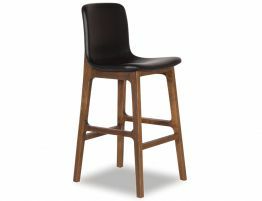 The all black stool is the latest in the Ara series offering a bold statement with all the comfort Ara is renowned for. 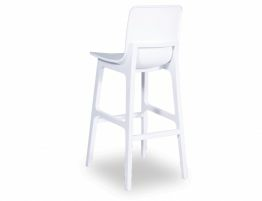 Be it breakfast, brunch or a casual dinner, the Ara will be welcomed with the addition to your all important kitchen bench. 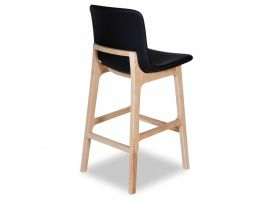 Complete with an upholstered contoured seat shaped perfectly to natural form. 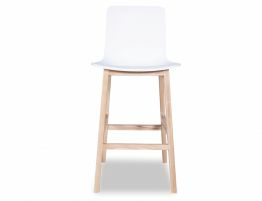 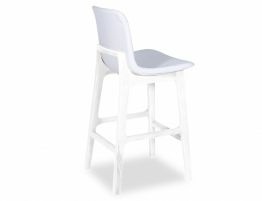 Ideal for busy household with the added plus of easy cleaning, you can not look past the Ara Kitchen Stool.